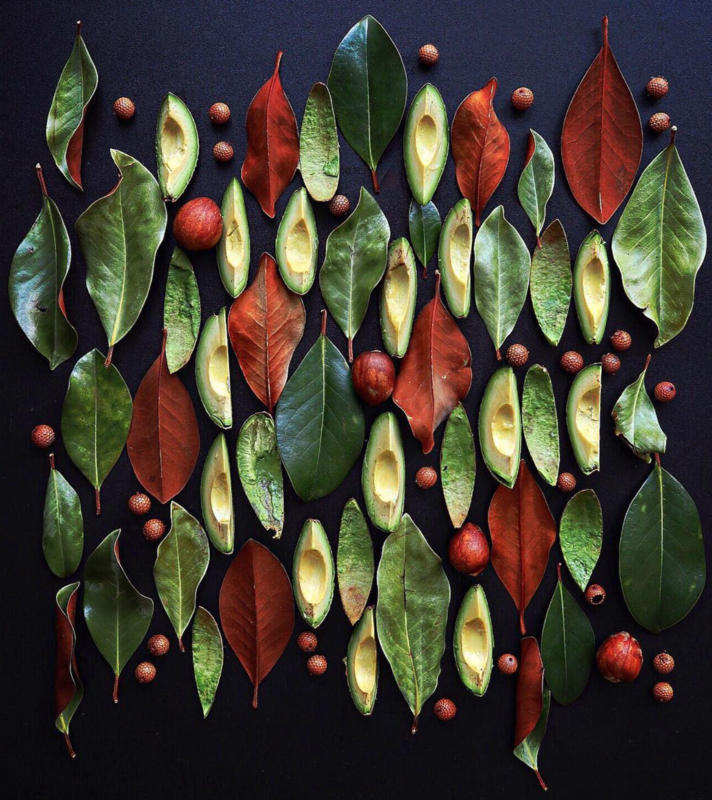 Photographer Sarah Phillips has been fighting against unnecessary food waste with beautiful photos. 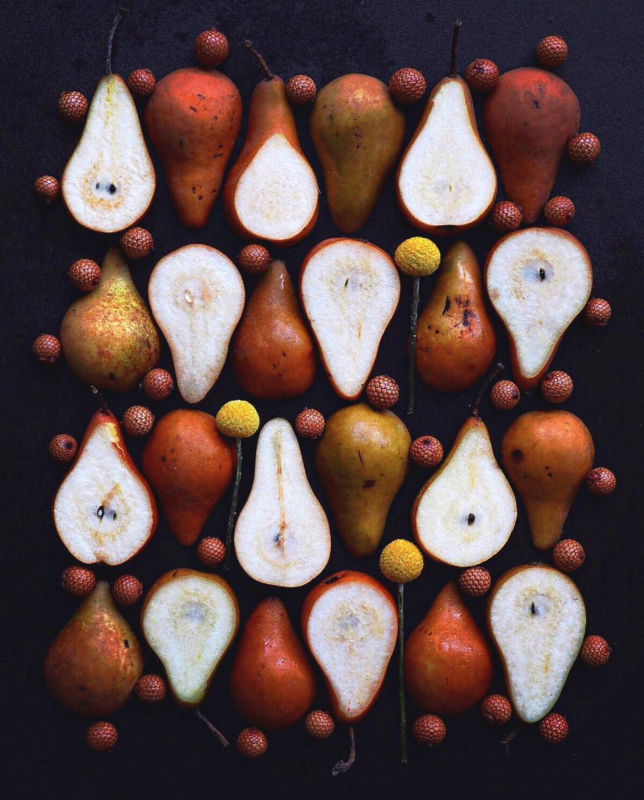 In today's society, food waste due to the slightest imperfection is a huge issue and food Instagrammer turned campaigner Sarah Phillips has turned to photography to highlight the issue in a beautiful and fascinating way. Called 'Ugly Produce Is Beautiful', Sarah's photo project/ Instagram account aims to show people that just because an item of fruit or veg doesn't look perfect, doesn't mean that its quality will be affected. We love the creativity in these images and also the message that beauty comes in many forms. 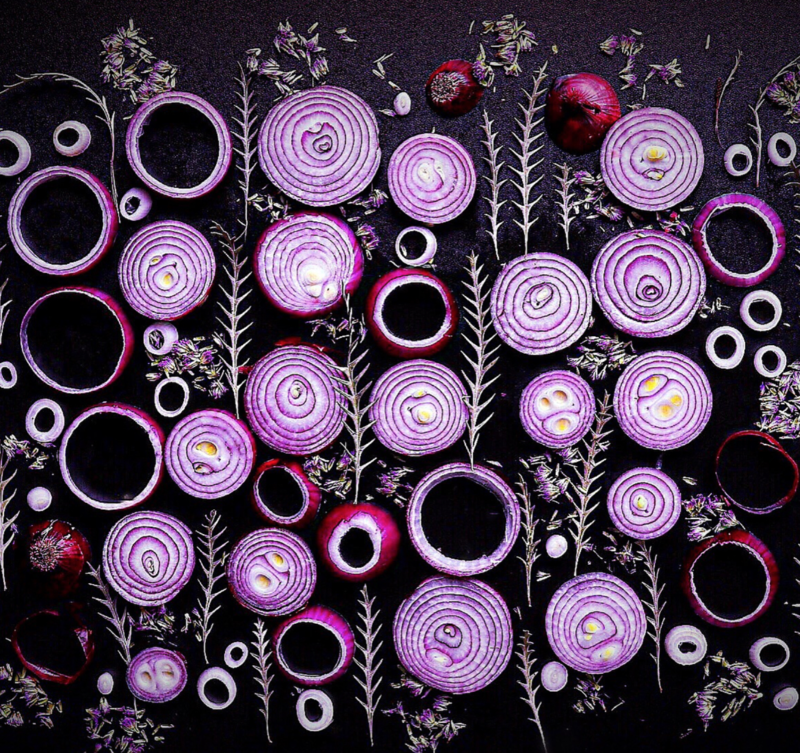 Sarah is based in New York and has used natural lighting to create these collage masterpieces using fruit and veg destined for the tip. "The pressure from American grocery stores and supermarkets to only accept “perfect” produce because of our prevailing agricultural standards and Western cultural beliefs about beauty and perfection leads to a huge amount of produce going to waste, simply because it’s not aesthetically pleasing. ", states the Ugly Produce Is Beautiful website.